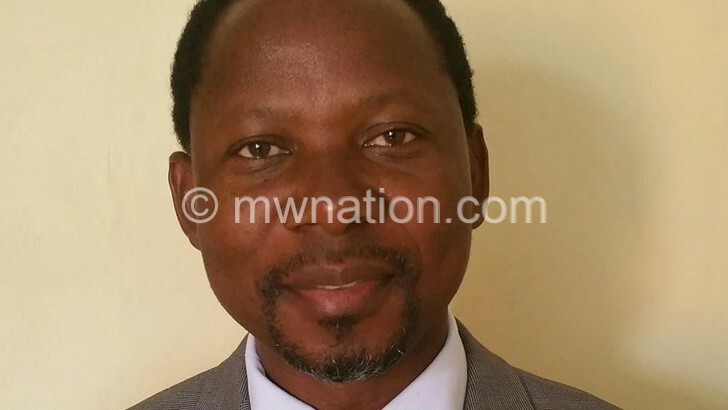 Mzuzu-based Youth and Society has questioned Attorney General (AG) Charles Mhango on why his office committed government to pay CDH Investment Bank, on behalf of a private contractor, in the K2.7 billion Malawi Police Service (MPS) food rations deal. In a letter dated July 20 2018, YAS through the legal firm Ritz Attorneys-at-Law is questioning why the AG, as government’s chief legal adviser, committed to pay CDH Investment Bank which had given the contractor, Pioneer Investments Limited, a loan to facilitate performance of the contract. The group has also queried why the AG voluntarily joined the case as a third defendant when CDH Investment Bank had initially only taken to court businessperson Zameer Karim of Pioneer Investments as first defendant and The Oil and Protein Company Limited as second defendant in High Court Commercial Division Commercial Case No. 276 of 2017. In a leaked Anti-Corruption Bureau (ACB) investigation report it, was indicated that the Malawi Government paid K2.7 billion directly to Pioneer Investment against an undertaking by an officer at MPS to pay the contract price to CDH investment Bank Limited. The direct payment to the contractor saw the bank losing out; hence, the court action. The second defendant was sued because it provided a full guarantee for the loan and CDH Investment Bank also took some collateral for the loan, according to the YAS letter. But the group has raised eyebrows at the conduct of the AG’s office which “volunteered to be a third defendant in the case” and that an application to add the AG as third defendant on behalf of the MPS cannot be traced on the court file. In the letter, YAS questions Mhango’s office on whether his conduct in joining the case and committing government to discharge a third party’s secured liability is prudent, of due professional care, legal and in the best interest of Malawians. Further reads the letter: “Whether you cared to ascertain and can justify the legality of the underlying transactions by the Malawi Police Service and Zameer Karim t/a Pioneer Investment in terms of the procurement and public finance management legislation, and indeed other laws. The AG has been given three working days to explain his involvement in the matter and actions or risk being held personally liable to compensate the government for any sums that may be lost through the commitment. 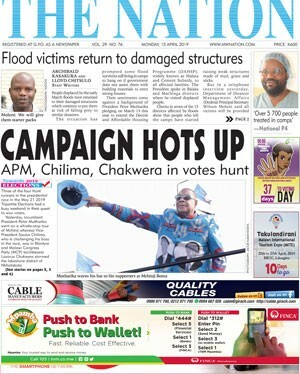 Mhango yesterday did not pick calls from The Nation when the newspaper sought his reaction to the new development. Earlier, some opposition political parties also faulted the AG for entering into and signing a consent judgement that would result in taxpayers paying over K1 billion to CDH Investment Bank in claims. Last week, civil society organisations (CSOs) wrote President Peter Mutharika, his Democratic Progressive Party (DPP) and Pioneer Investment demanding a refund to government of the money they allegedly fraudulently acquired from the MPS food rations deal. The Human Rights Defenders (HRD), Centre for Human Rights and Rehabilitation (CHRR) and Centre for the Development of People (Cedep) gave Mutharika five days to refund government K145 million that was deposited into a DPP account for which he is the sole signatory or risk a civil lawsuit. YAS also separately wrote DPP and Pioneer Investment demanding that the two institutions immediately refund or indicate how they intend to repay the said sums within two days.